Bongs love their “adda” (friendly group discussions). They also love to wage a storm over a cup of tea. Addas are an integral part of Bengali culture, it is no wonder then that West Bengal is home to some of the best cafes. Though USA, with their Starbucks, popularised the concept of Café Shops but Bongs have their very own take on it. A bit of British influence with the Bong love for good coffee or tea has made Cafes a hit in this land. All said and done, now let us explore some of the iconic cafés in West Bengal, a journey from the metropolis to the hills! 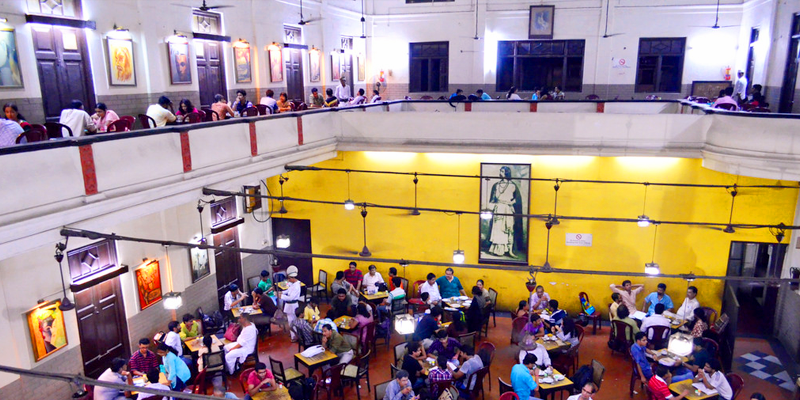 Indian Coffee House, Kolkata: Known as the Adda Centre of Kolkata, this coffee house situated in Kolkata’s College Street area was started during the British Raj days in 1936. The Indian Coffee House has been mentioned in many famous songs and poems, and not many youths of Bengal are unknown to this place. If you talk about the food, it serves the best Fish Cutlet in the town. The Cold Coffee here is also very famous and was the only such option before the advent of CCD! The place is always abuzz with hundreds engaged in their tete-a-tete sessions. 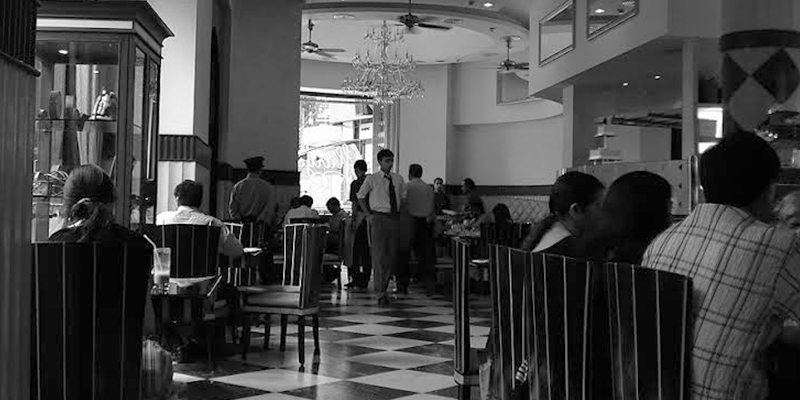 Flury’s, Kolkata: Set up in 1927 by a Swiss couple, Mr. & Mrs J. 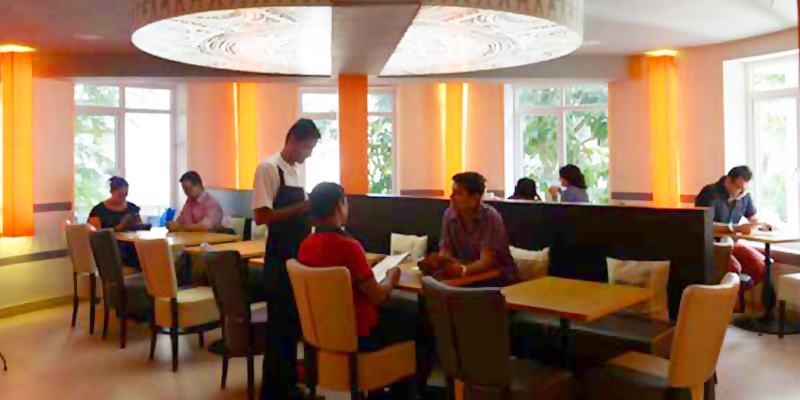 Flurry, this is the best Western breakfast coffee shop in Kolkata. Though it is a costly proposition, but the ambience of the place well compensates for the money spent. 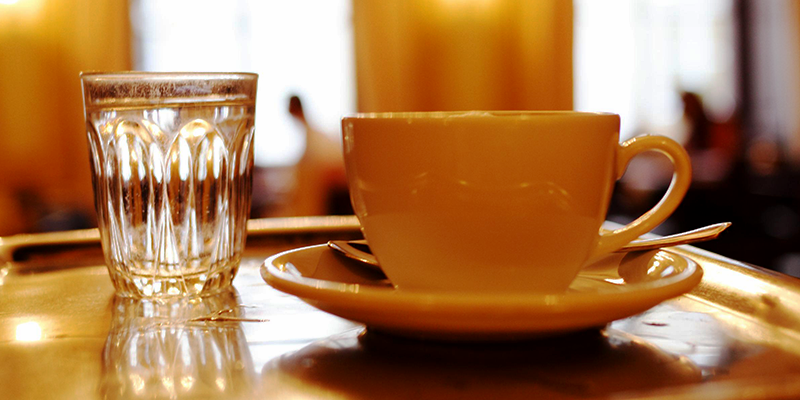 Situated in the heart of Kolkata at the busy Park Street area, Flury’s serves best tea and coffee anywhere in the city. Their cakes, pastries and doughnuts melt in the mouth. Cream of mushroom on toast and omelettes are their specialities. If you happen to be in Flury’s and are lucky enough you may catch a glance of some celebrities too. Kookie Jar, Kolkata: For the last 28 years, Kookie Jar has become a destination for the lovers of best confectionaries in the City of Joy. Only debate that happens among groups of friends visiting this eatery is what to order. And the staffs here are so helpful that they suggest the best offerings. If you are at this cafe, care to taste mocha biscuit, chocolate mousse, lemon tarts, chicken envelope and mushroom patties. They are mouth-watering good! Glenary’s, Darjeeling: From the flat lands to the hilly terrains now. 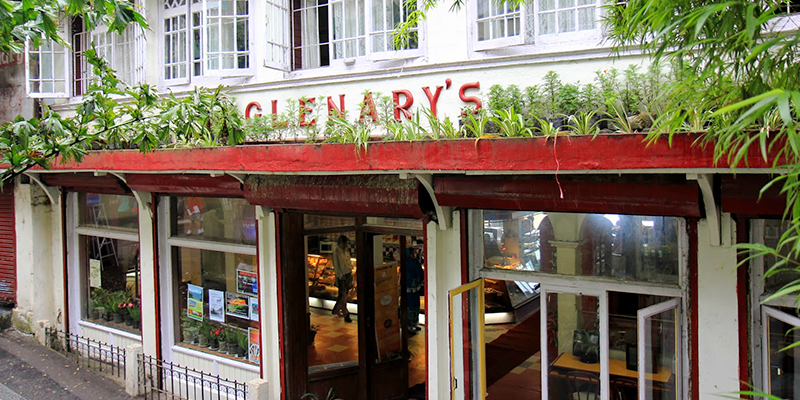 Established in 1911, in its early days, Glenary’s was best known for its evening teas and snacks along with its symbolic red and white chequered tablecloths. Now, the coffee shop has something all through the day, with a heavy rush during morning and evening hours. Apart from offering best Darjeeling tea, the coffee at this shop is also very refreshing. When in this shop do not miss out on the cream rolls, pastries, apple pies, brownies and scones. If you pick the right seats, a great view of the surrounding hills is available. 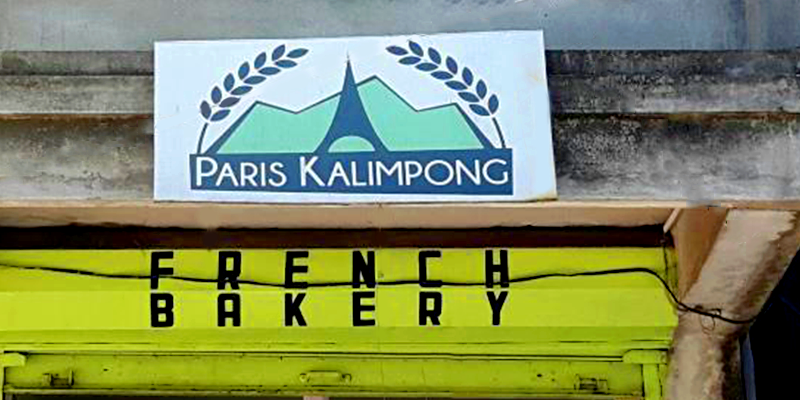 Paris Kalimpong, Kalimpong: Want a loaf from Paris? Visit this café set amidst picturesque settings. The interior decorations of the place set the tone as soon as you step in. But the best is yet to come; their food cannot be forgotten in a hurry once tasted. Their specialities are Coffee, Green Tea, French pastries, Breads, Brioche, Quiche and Lemon Cheese Cake. They talk about evenings in Paris; well these cafes have taken care that evenings in West Bengal are equally delightful (and bellyful).